1 = spit it out ... to ... 5 = shut the front door, that's good! Book Pairing: House of Spirits by Isabel Allende. Chilean wine, Chilean author, both span decades and tell stories of love, frustration and fate. 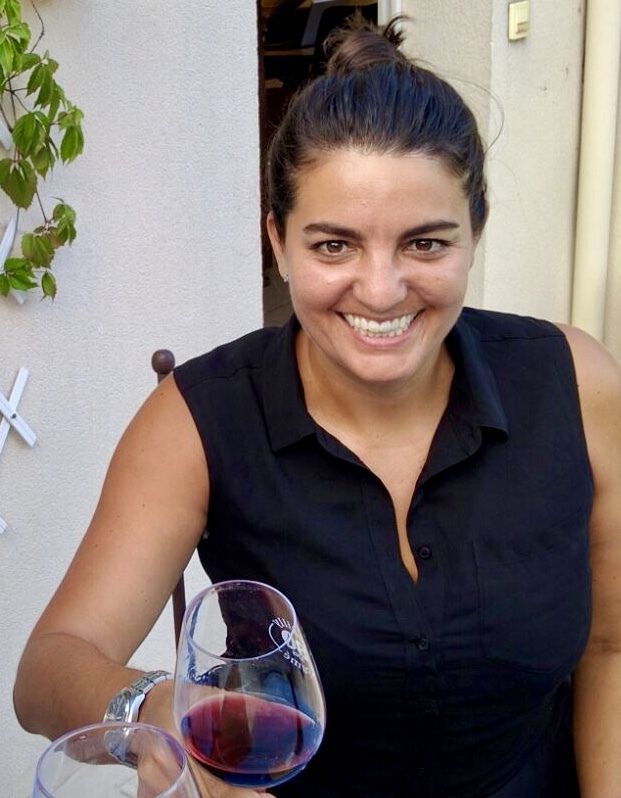 Nicole's Notes: País used to be Chile's most planted grape, but fell out of favor around the 21st century. 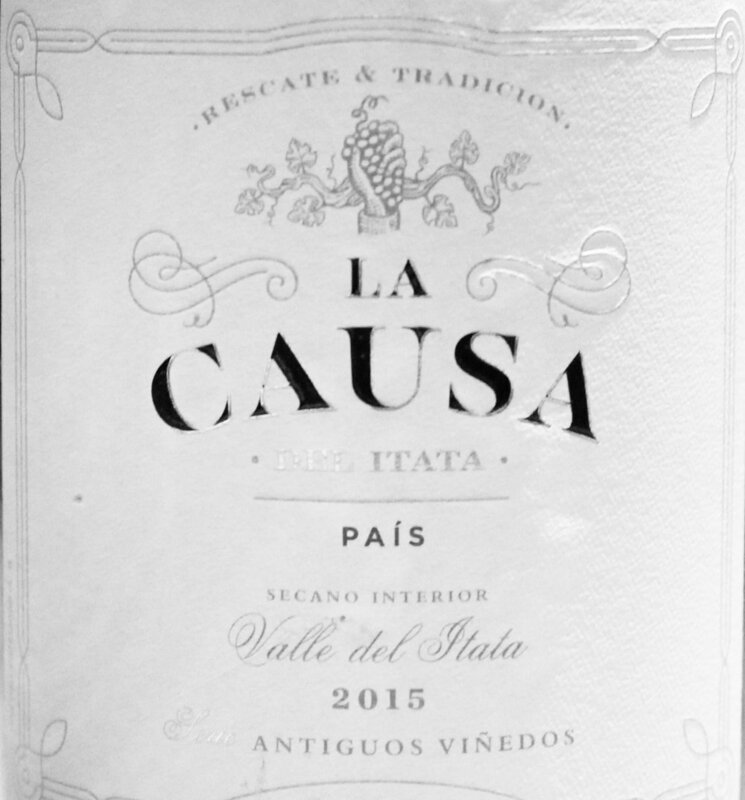 Several producers are trying to revive this varietal. Travis and I tried a few different producers of País while in Chile and this was by far my favorite. Delicate, but robust. A rugged Pinot Noir. Book Pairing: The Grapes of Wrath by John Steinbeck. So many reasons for this pairing! 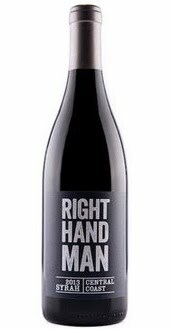 Right Hand Man is part of McPrice Myers' "Blue Collar Series" of value wines, so Steinbeck's classic tale about the Joad family who head west to California to find work as fruit pickers seems a natural fit. Most of the California based portion of the novel is set a few hours from Pasa Robles where these grapes are from. Great wine and great books belong together! Travis' Notes: Hearty and robust. Tastes like it could be more expensive than it is. Nicole and I discovered this wine at the Vangaurd Wine Bar in NYC. After that, it became one of the few wines I've ever ordered and had shipped from out of state. Lots of earthy flavors, leather, and the like. Like this post? Want to read more about Travis and Nicole's travel adventures? 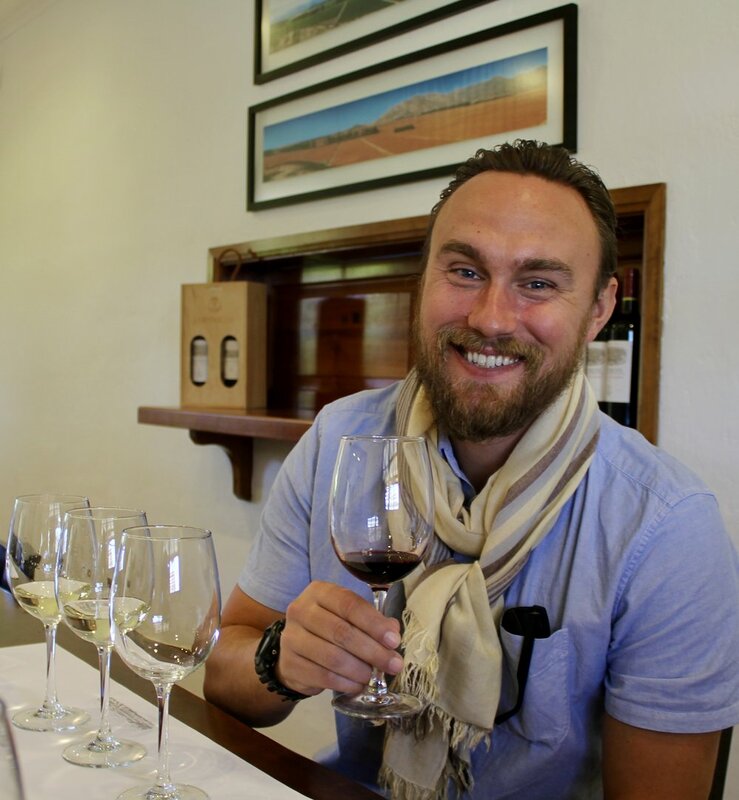 Check out Exploring Chile's Casablanca and Colchagua Valley Wine Regions.